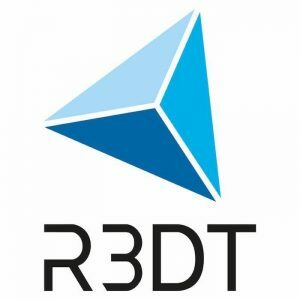 R3DT GmbH, a Karlsruhe, Germany-based startup that develops and sells Virtual Reality (VR) standard software for industrial engineering suitable for everyday use, raised a seed funding of undisclosed amount. The round was led by High-Tech Gründerfonds. 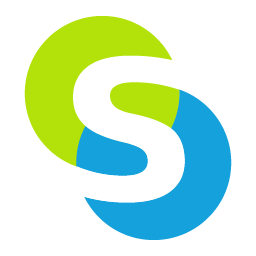 The company intends to use the funds to expand the software’s fields of application and further increase its customer base. 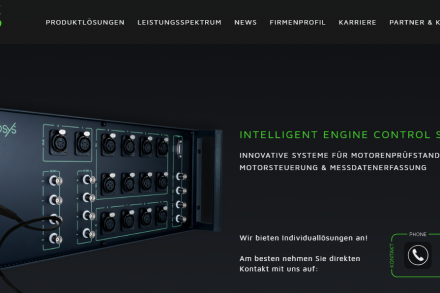 Co-founded by Andreas Rüdenauer, Julien Kipp and Achim Schneider as a spin-off from the Karlsruhe Institute of Technology (KIT), R3DT provides a Virtual Reality (VR) software platform for industrial engineering. The software – on the market since the end of 2017 – is used, for example, in work and assembly planning for design reviews or for the layout planning of production lines. Anyone can use it to generate virtual twins from 3D CAD models anytime and anywhere and make them a 1:1 experience. Hand interaction (powered by Leap Motion) makes it possible to conduct critical design reviews with colleagues and customers. Users include small mechanical engineering companies and large vehicle manufacturers.